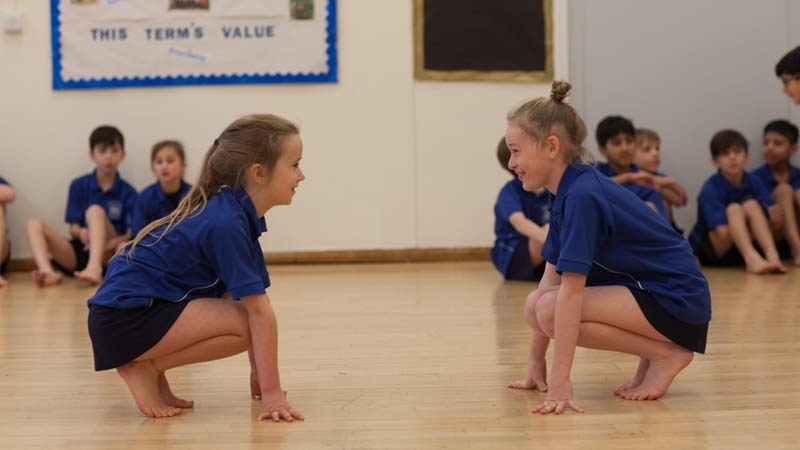 In March 2013 the Government announced that it would provide additional funding to primary schools to support the improvement of provision of PE and sport. The funding is ring-fenced and can only be spent on PE and sport in primary schools. The premium must be used to fund additional and sustainable improvements to the provision of PE and sport. It is to benefit primary-aged pupils and to encourage the development of healthy, active lifestyles.